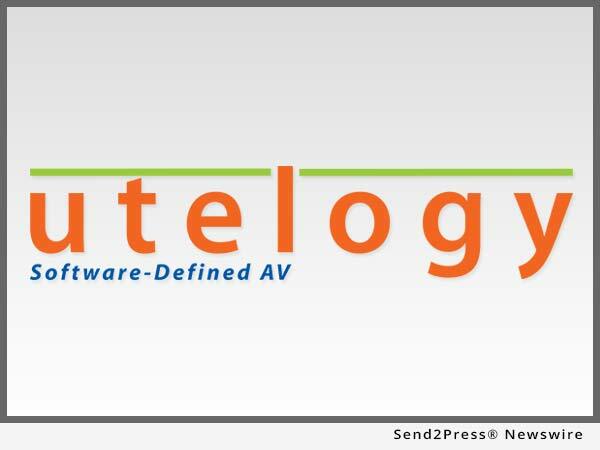 LOS ANGELES, Calif., Sep 29, 2016 (SEND2PRESS NEWSWIRE) — Utelogy Corporation announced that it has joined the Cisco(R) Solution Partner Program as a Solution Partner. The Internet of Everything (IoE) continues to bring together people, processes, data and things to enhance the relevancy of network connections. As a member of the Cisco Solution Partner Program, Utelogy is able to quickly create and deploy solutions to enhance the capabilities, performance and management of the network to capture value in the IoE. For more information on Utelogy go to: https://marketplace.cisco.com/catalog/companies/utelogy-corporation .